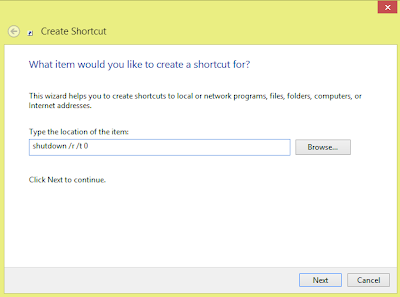 Shutting down or restarting Windows 8 has proven to be a little tricky for users used to the old tried and true method of going to Start then -> Shut down as has been done in previous versions of Windows. 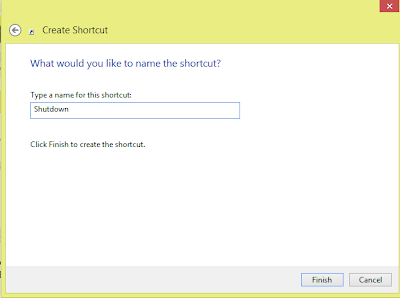 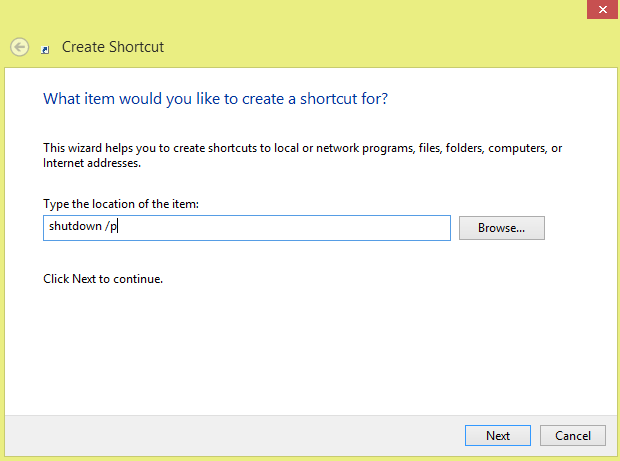 In this article we will show you 3 Different ways to shut down and restart Windows 8. 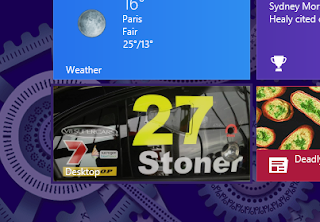 Go to the Start Screen and start typing Control Panel . 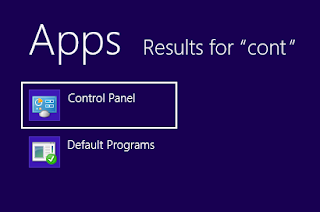 This will show Control Panel in a list of results. 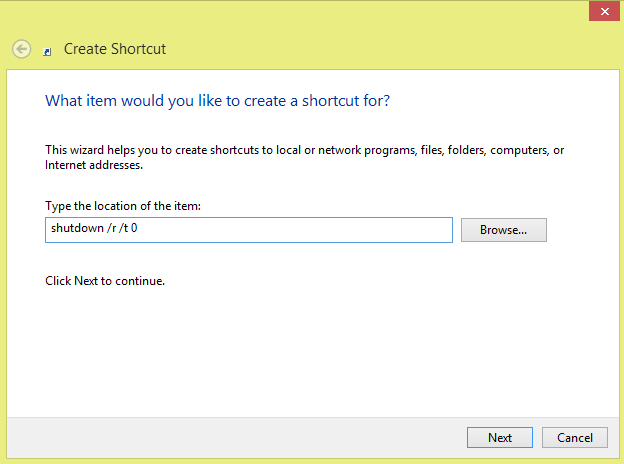 Select (click) the Control Panel Icon. Locate the Search box (normally located in the top right hand corner) and type Power . 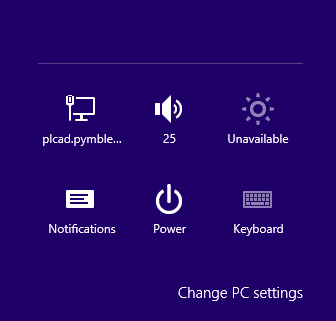 This will show the computers Power Options. And that's it! 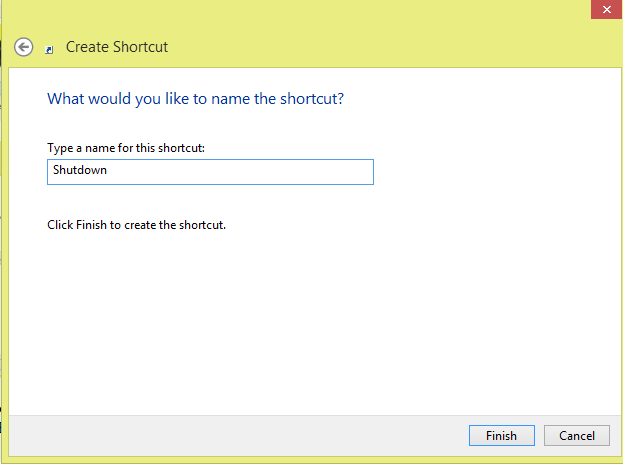 3 Different ways to easily Shut Down and Restart Windows 8.